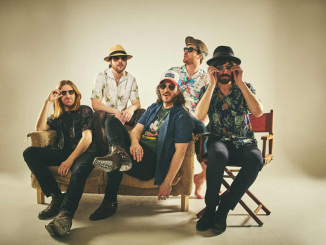 The Coral have announced a headline UK tour for Spring 2019. 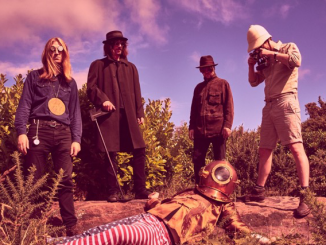 The influential Wirral five-piece, who released their critically acclaimed new album Move Through The Dawn in August, will be supported by Cut Glass Kings and Marvin Powell, both signed to their Skeleton Key record label. 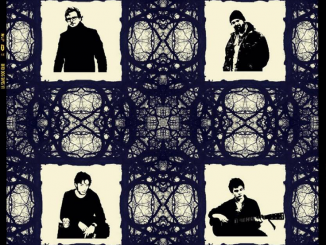 The follow-up to 2016s psychedelic masterpiece Distance Inbetween, Move Through The Dawn is an album filled with perfectly crafted songs, melodic and hopeful. In true Coral fashion it is also eccentric; informed by 60s and 70s music but hardly beholden to it, and very much with its own character. The album includes the singles Reaching Out For A Friend, Sweet Release, and Eyes Like Pearls, which was playlisted at both 6Music and Radio 2. The Corals keyboard player Nick Power has written a new book, Into The Void, available now and published by Ebacc. Powers third book, Into The Void is an insightful, amusing and evocative first hand account of the recording, release and touring of Distance Inbetween. 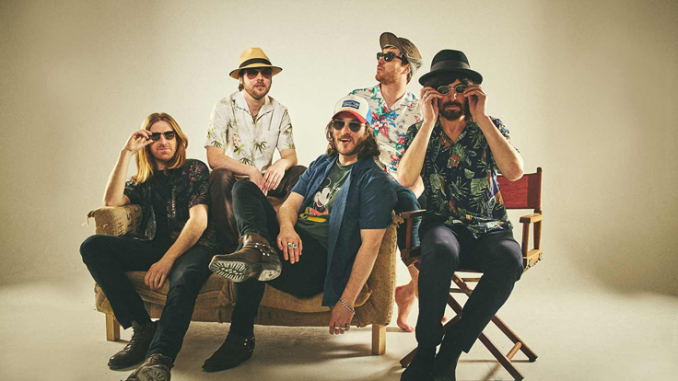 Since their debut EP release in 2001 The Coral have sold over a million UK albums, with five reaching the Top 10 including 2003s chart-topping Magic and Medicine. Their eight Top 40 singles include Dreaming Of You, In The Morning, Pass It On, and Dont Think Youre The First.